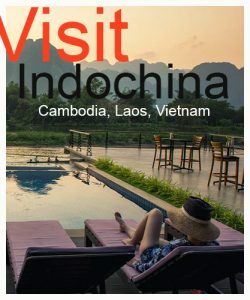 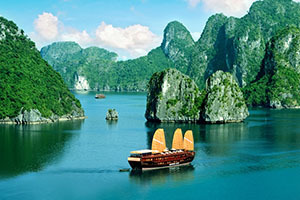 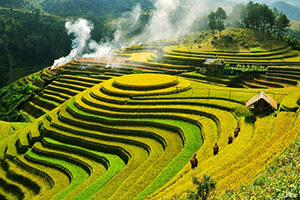 Greatly explore the mighty Mekong Delta whose region illustrates the best insights of local lives make a living on water animated by interest farming/trading/fishing activities. 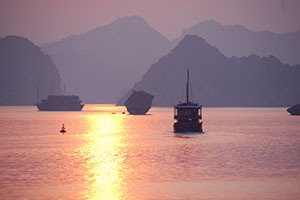 The boat excursion admires your adventure to see the picturesque network of the canals. 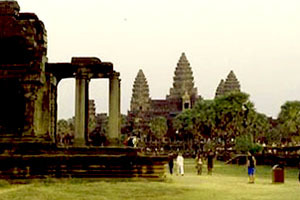 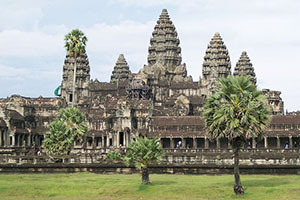 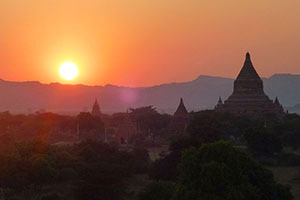 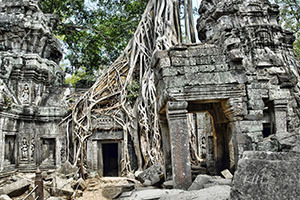 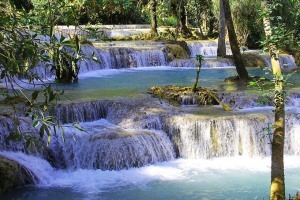 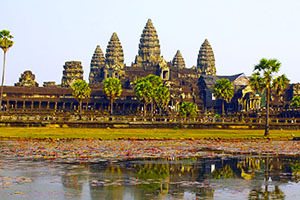 Continuously visit incredible Angkor complex and other major tourist attractions in Cambodia.